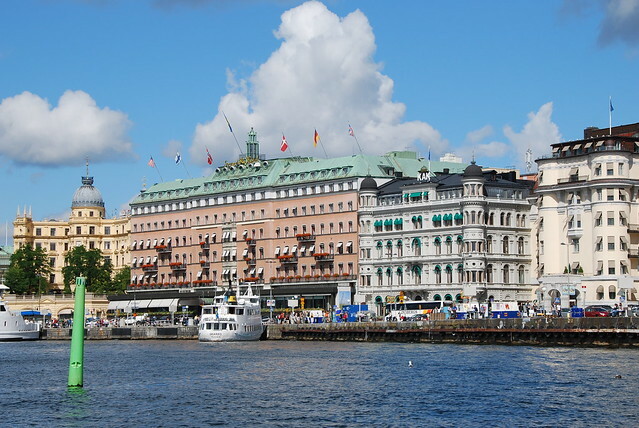 Stockholm is composed of fourteen islands on Lake Mälaren and includes an archipelago of 24,000 islets and islands in the Baltic Sea. 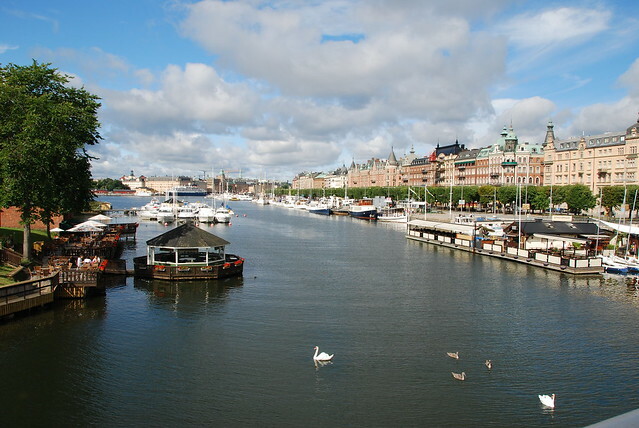 Many of the neighborhoods of Stockholm are defined by island. For example, Gamla Stan, the Old Town, fills an entire island just off the mainland with cobblestone streets and Old World architecture. As in most of Scandinavia, the seasons are well defined and should factor into travel plans. Summers are mild with long days and very short nights that don’t reach full dark in June, the perfect time of year for boating on Lake Mälaren and exploring the archipelago. In winter, the days are short and cold as darkness arrives in mid-afternoon. However, the Scandinavians know how to light up the darkness with warm cafes, hearty stews, and, in December, thousands upon thousands of glittering Christmas lights. Sweden was one of the first countries in the world to pass anti-discrimination laws for the gay community and to legalize civil unions. As Sweden’s capital, Stockholm embodies the liberal and accepting ideas that brought these laws into being. There aren’t any gay districts in Stockholm, but you’ll find openly gay-friendly restaurants, bars, cafes, and hotels throughout the city. You’ll see people, both homosexual and heterosexual, all over the city openly and safely holding hands, kissing, and just enjoying life. Every summer, Stockholm hosts a Pride parade and festival that takes over the city for a full week with rainbow flags flying from flagpoles all over the city. The festival includes concerts, a film festival, a solidarity gala, and more. Also, in summer, the Frescati Gay Beach is popular with local sun-worshippers. 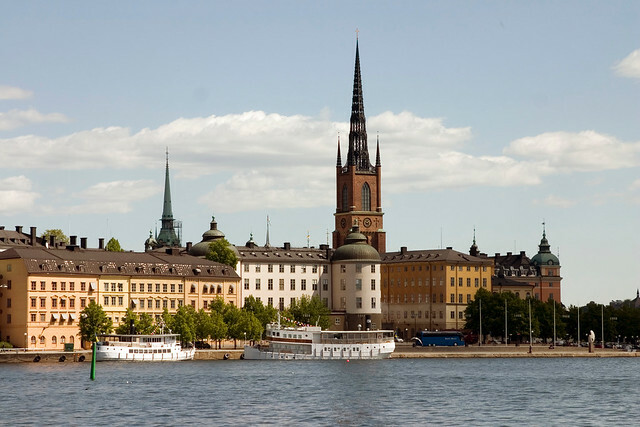 Stockholm’s Old Town, palaces, and museums give visitors a glimpse of Stockholm past and the history of Scandinavia. The Historiska museet is known for its exhibit on the Vikings while the Moderna museet features modern art by Swedish artists. Drottningholm Palace is a massive seventeenth century palace that is still home to the royal family today. You can tour the state apartments of past monarchs decorated with period furniture and artwork. Afterward, stroll in the Drottningholm Gardens, an extensive baroque park that encompasses a grove of lime trees and a water garden. Kungliga Slottet and Museums is also an excellent place to learn about the long history of the monarchy in Sweden. Much more of this palace is open to visitors, as the royal family does not reside here. The Royal Apartments show off their original French decorations. You’ll find the silver throne of Queen Christina, which really is made of silver, in the Hall of State.